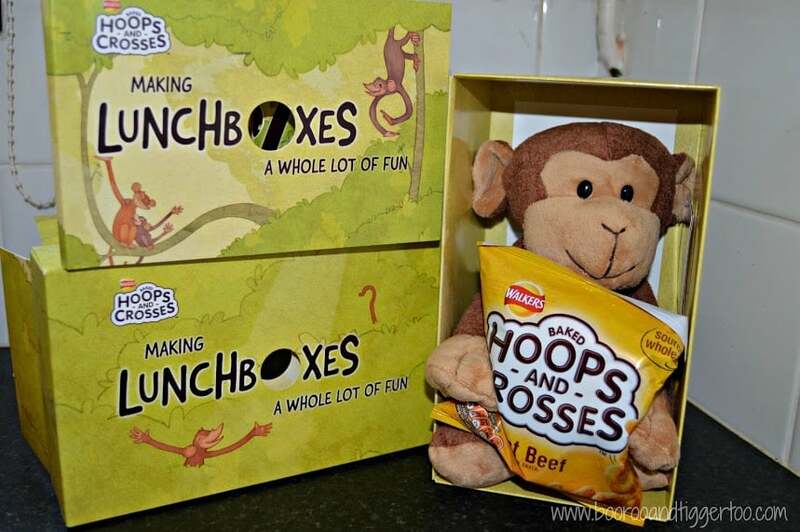 Introducing Monty Monkey and his new friends Walkers Baked Hoops and Crosses. As we were sent the Roast Beef flavour Roo wasn’t keen on taste testing (her loss, my gain), so it was let to me to give them the once over. 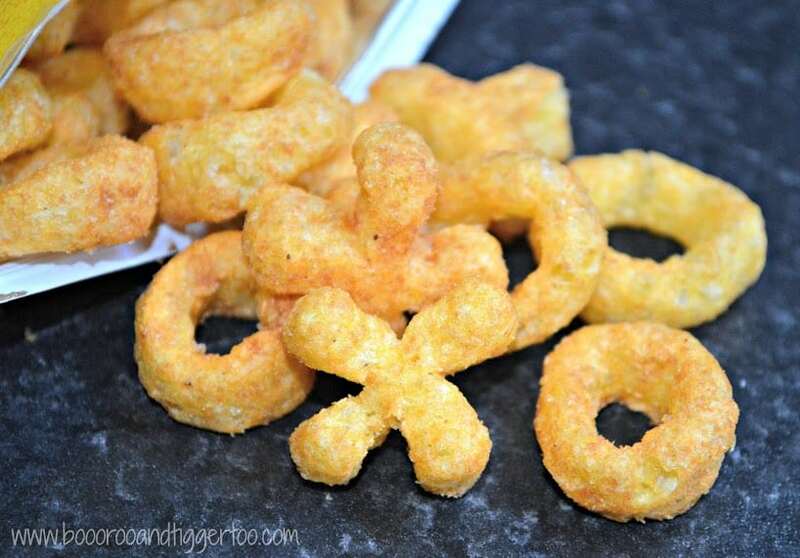 They are light and crispy, without being too dry, think Monster Munch but smaller. 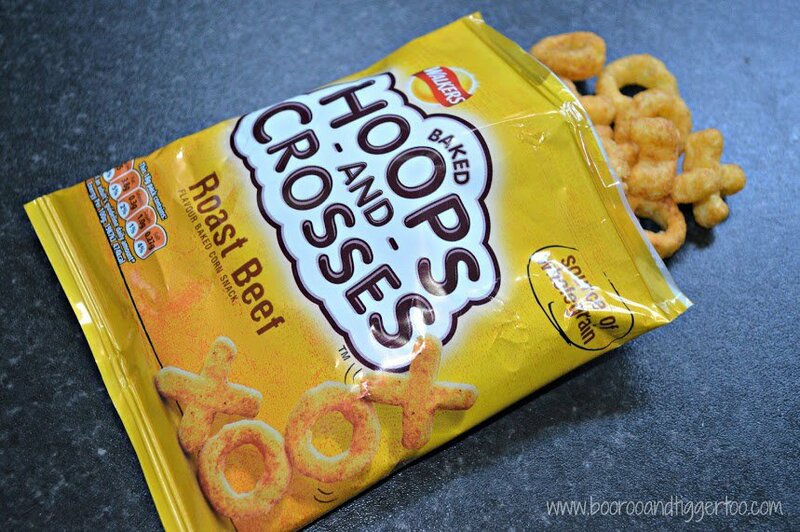 The roast beef flavour was tasty without being overpowering. 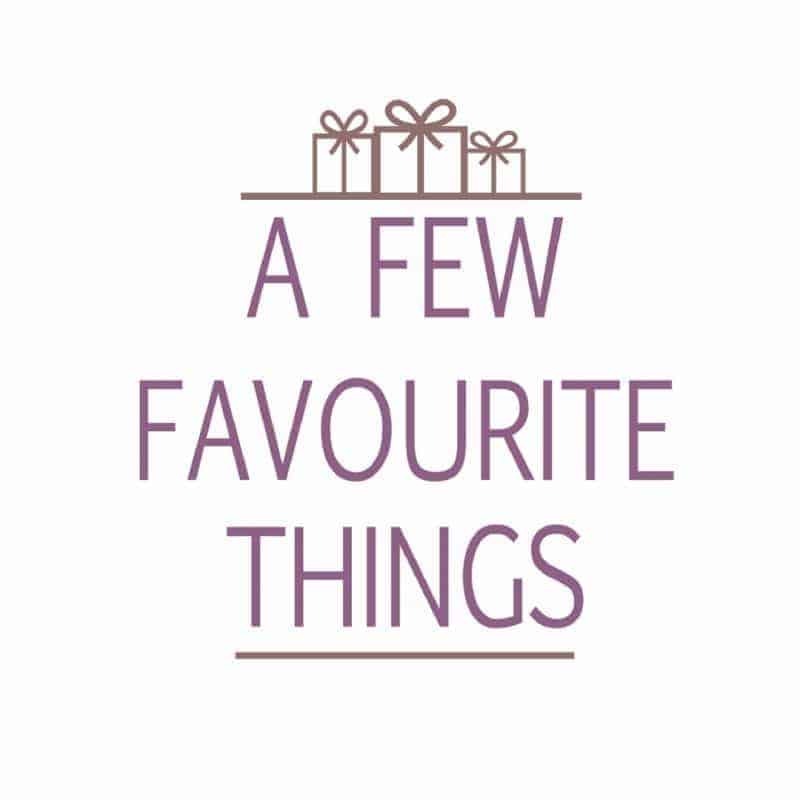 At just 85 calories I can see these being a snack time treat for all the family. I would love to see them bring out a ready salted variety. Disclosure Policy: We received Monty the Monkey, a packet of Walkers Baked Hoops and Crosses and payment for featuring this review.